(next entry) New VisualCAMc User Guides Available! Blog / The 2019 CAM Automation Guide is Here! The 2019 CAM Automation Guide is Here! MecSoft Corporation is excited to announce the release of The 2019 CAM Automation Guide, a FREE 60-page guide to automating your CAM programming with its 2019 line-up of CAM plugins including VisualCAD/CAM, RhinoCAM, VisualCAM for SOLIDWORKS and AlibreCAM. Everything related to automatic and interactive feature machining is covered in detail in this guide. You will learn about Automatic and Interactive Feature Detection as well as Automatic and Interactive Feature Machining on any solid model! 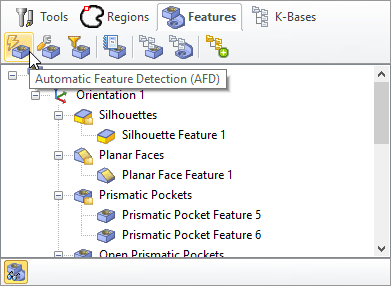 You will also learn how to set filters for feature detection and how to work with milling and hole features within knowledge bases! 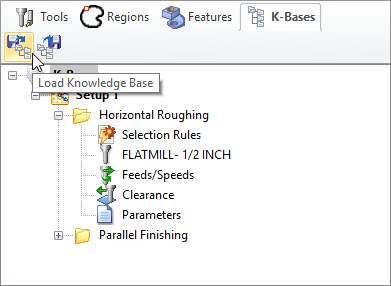 You will learn everything there is to know about Knowledge Bases including how to create one, how to load and apply one and most excitingly how to establish rules based geometry selection for your toolpath strategies! Learn the basics of cutting tool automation with the use of tool libraries. How to create a tool library and load and unload a tool library are covered. 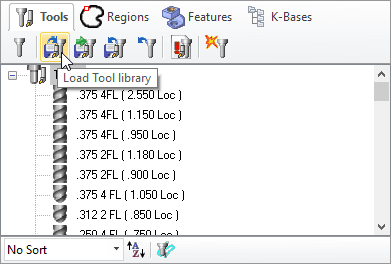 You will also learn how to add new tools to a library and how to select a tool from a library to use in your toolpath strategies. The 2019 CAM Automation Guide is packed full of information that will help you become more proficient with your MecSoft CAM software. Here is the complete list of topics included in this must-have companion guide.